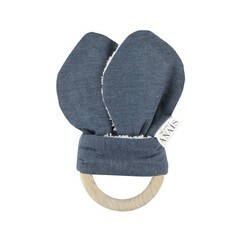 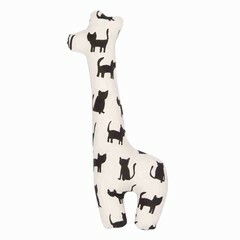 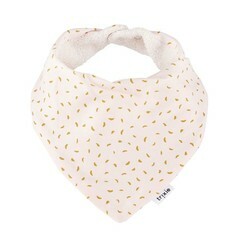 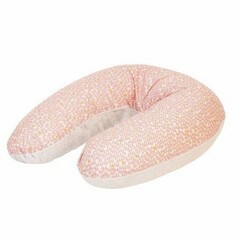 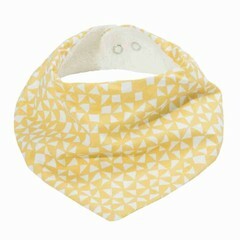 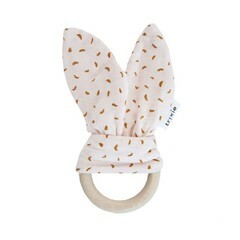 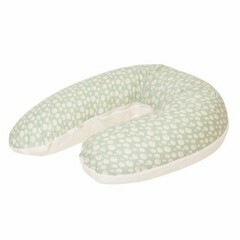 Trixie Baby is a great Danish company with magical products for your daily life with your baby. 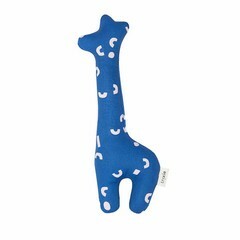 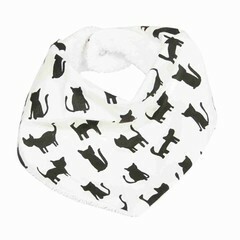 Tricot covers, pacifier chains, rattles, Maxi Cosi and Bugaboo pads, all the way to the textile children's room. 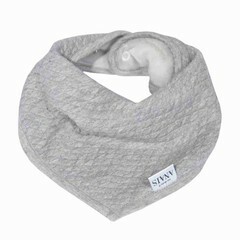 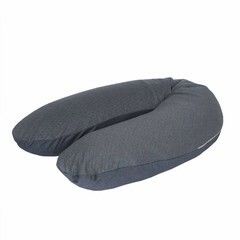 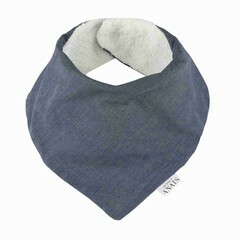 The fabrics are offered in organic quality, super soft we are comfortable on the skin. 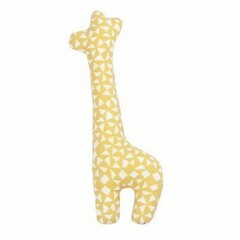 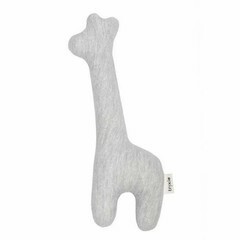 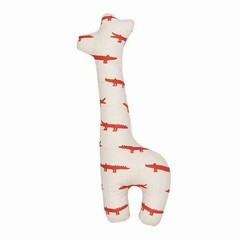 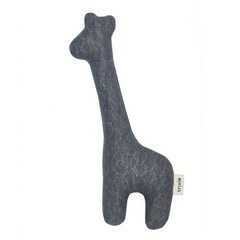 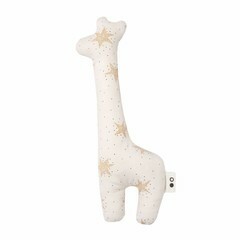 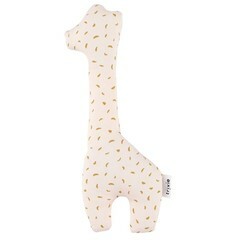 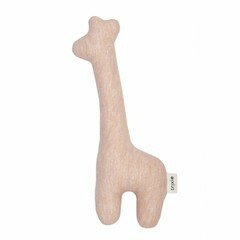 We love the Nursing Pillow Covers, which fit the original Theraline Nursing Pillow and the hearty Baybrasskn in giraffe form. 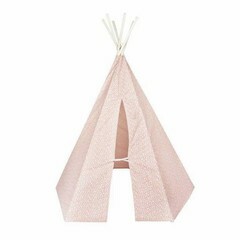 The Knüller is of course the Tippee play tent for the children's room.